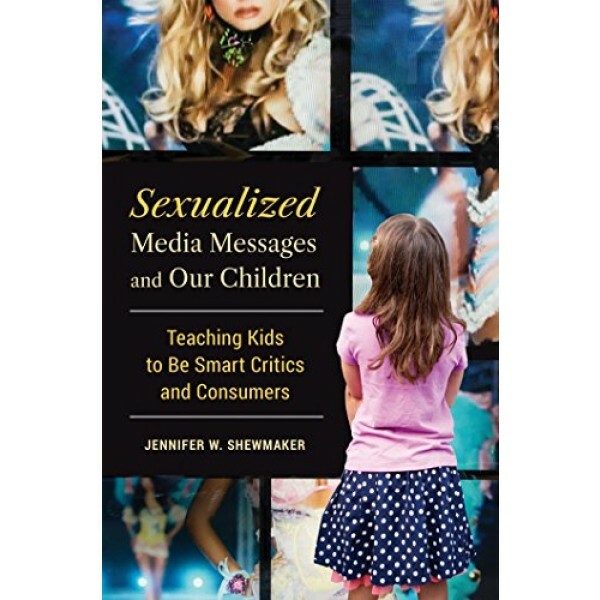 This provocative book takes a look at children's consumption of sexualized media messages while providing parents, teachers, and professionals with strategies for abating their influence. Shewmaker provides a quick overview of previous works in child development, communication, and education, and discusses four mediating variables influencing children's values: culture of celebrity, family factors, gender, and community systems. 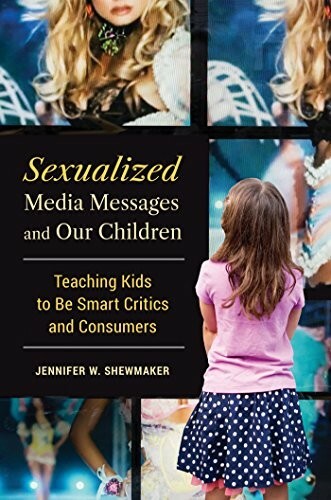 The book covers television, movies, music, and other media, demonstrating the impact of both positive and negative media messages, and includes an "In Their Voices" section featuring specific responses from children, adolescents, parents, and professionals.